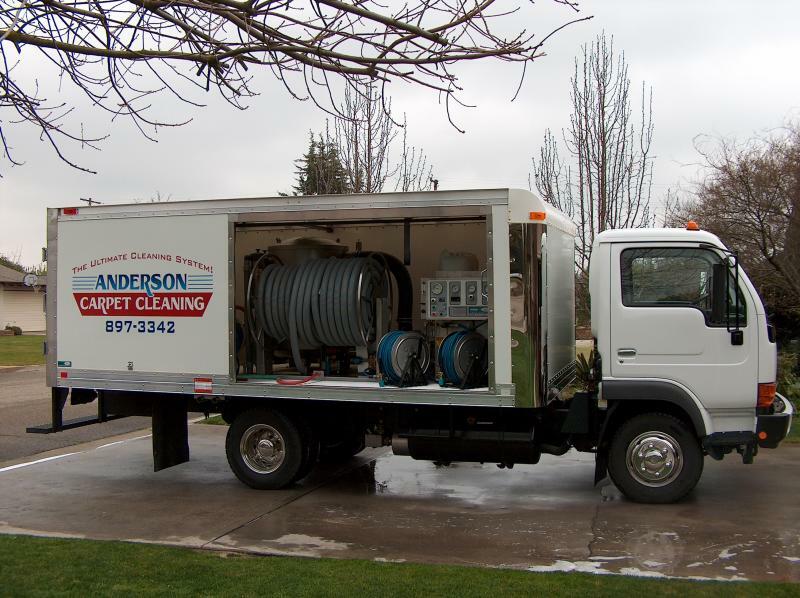 ANDERSON CARPET CLEANING WAS STARTED IN 1982 WITH A SMALL PORTABLE CARPET CLEANING MACHINE, AND 30 + YEARS LATER HAS THE MOST POWERFUL MACHINE ON THE MARKET, THIS MACHINE IS MADE BY AERO TECH AND IS RUN OFF THE TRUCKS ENGINE, THIS OFFERS SUPERIOR CLEANING AND FASTER DRYING TIME AND IS RECOMMENDED BY CARPET MANUFACTURES. 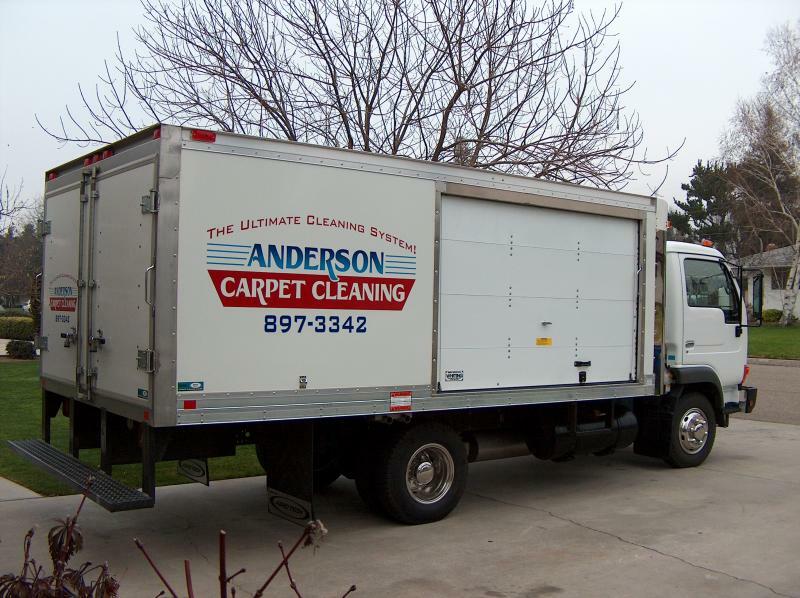 Copyright 2015 ANDERSON CARPET CLEANING. All rights reserved.